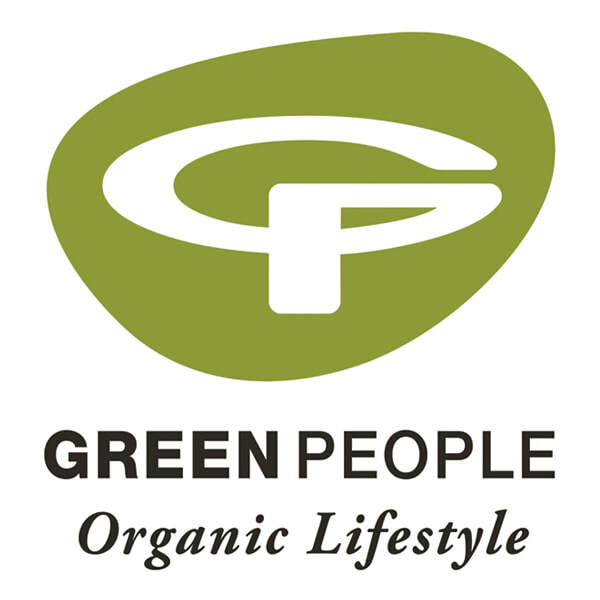 Green People are celebrating 21 years of certified organic beauty. We offer award winning sun lotions, dedicated ranges for men, women, babies and children as well as ‘solution’ ranges to target problems such as spots/acne, ageing skin and sensitive skin. The whole range is Gluten Free, 100% vegetarian and suitable for all skin types.